The Theme Is The Friendship Of Man And Animal. 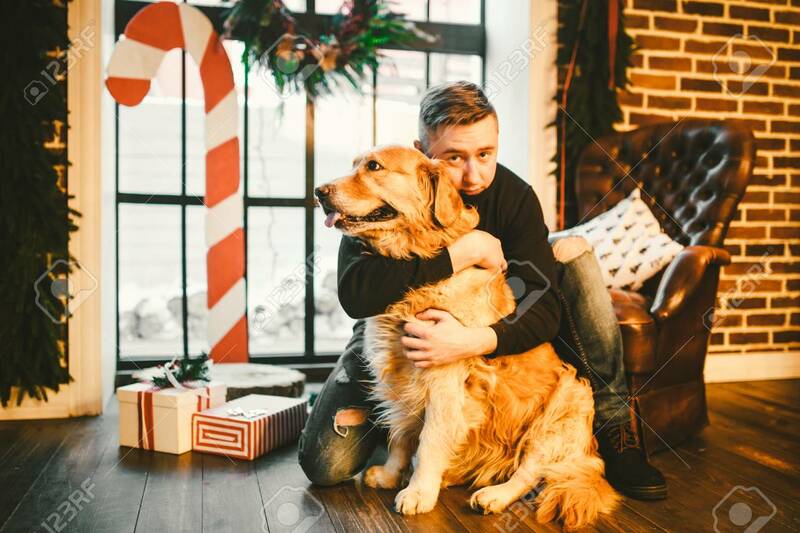 Caucasian Young Male And Pet Dog Breed Labrador Golden Retriever At Home Inside In Winter. Christmas Time, New Year Holidays. Lizenzfreie Fotos, Bilder Und Stock Fotografie. Image 115334576. Standard-Bild - The theme is the friendship of man and animal. Caucasian young male and pet dog breed Labrador Golden Retriever at home inside in winter. Christmas time, New Year holidays. The theme is the friendship of man and animal. Caucasian young male and pet dog breed Labrador Golden Retriever at home inside in winter. Christmas time, New Year holidays.